Investigative journalism portal Bellingcat has been nominated for this year's Pulitzer Prize by the chairmen of the foreign affairs committees of the parliaments of Estonia, Latvia and Lithuania. 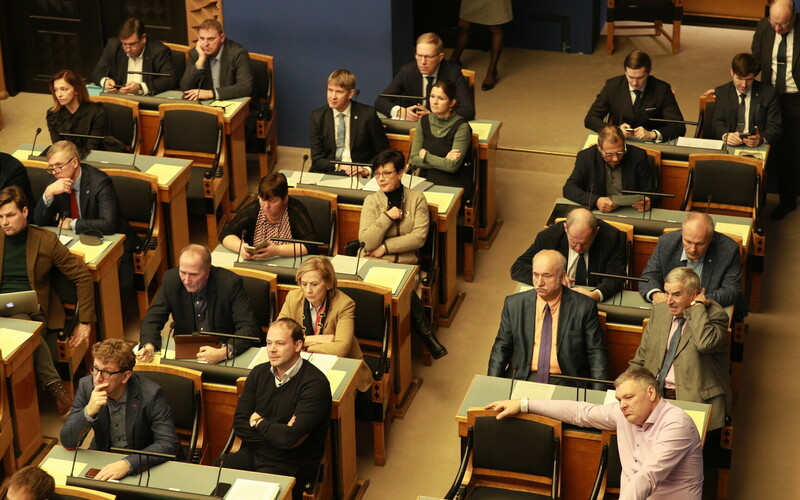 Bellingcat harnesses the best qualities of fact-based journalism, Estonian MP Marko Mihkelson (Reform) said. 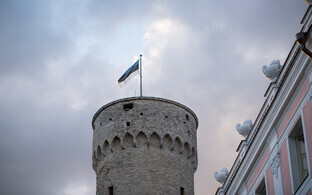 The press service of the Riigikogu announced the nomination on Thursday evening. The nomination has gone out for the Pulitzer's investigative reporting category, the press release said. Chairman of the Foreign Affairs Committee of the Riigikogu, Mr Mihkelson said that in the current atmosphere of ever-spreading disinformation campaigns and attacks against the established news media, fact-based, transparent and thoroughly investigative journalism "looking for truth wherever it may be found" is more important than ever before. "Bellingcat harnesses the best qualities of people working together towards a single commendable goal. Their knowledge of digital technology used for open-source investigation has already had a significant impact on international relations. I hope that they keep dragging the murky goings-on of darker powers into the light who want to spread discord and distrust," Mr Mihkelson was quoted as saying. Chairman of the foreign affairs committee of the Latvian Saeima, Rihards Kols, said Bellingcat has contributed to the publication of some of the biggest issues in recent history, making international headlines eg when they reported that Salisbury poisoning suspect Ruslan Boshirov is in fact Colonel Anatoliy Vladimirovich Chepiga, a highly decorated senior Russian military intelligence offer who was awarded the state's highest honour in late 2014. "Bellingcat has applied the same single-minded dedication and commitment to all of their investigations, and certainly will continue to do so. All of Bellingcat's findings have a certain quality in common—they seek to find out the truth about the most controversial, most difficult places and subjects," Mr Kols said. Juozas Bernatonis, chairman of the foreign affairs committee of the Lithuanian Seimas, said that in the age of hybrid threats we need a hybrid response, and that the Bellingcat team has all the capabilities to develop it. "Through their activities and investigative journalism, they actively contribute to the protection of our democratic system from disinformation and fake news, which are being spread with the aim to increase the fragmentation of societies as well as hostility and distrust of democracy. Today we are talking a lot about fake news and troll factories, and looking to the future, we need to think about the challenges that will arise with the development of artificial intelligence and the rapid advance of new technologies. Looking to increase our resilience, there is a clear need for initiatives driven by active members of civil society, and Bellingcat is as a perfect example," Mr Bernatonis added. Bellingcat is a website founded by British journalist and former blogger Eliot Higgins. It publishes the findings of journalists' investigations into war zones, human rights abuses and the criminal underworld. It got broader international attention with its articles on the Syrian Civil War, the War in Eastern Ukraine and the downing of a Malaysian passenger plane in Ukraine. The Pulitzer Prize is awarded by the Pulitzer Prize Board at Columbia University in New York. The prize was established in 1917 by provisions made in the will of Joseph Pulitzer.